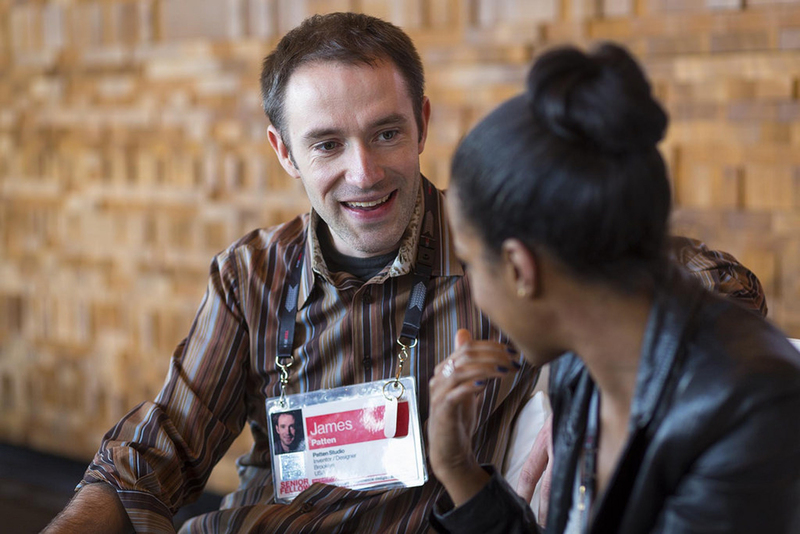 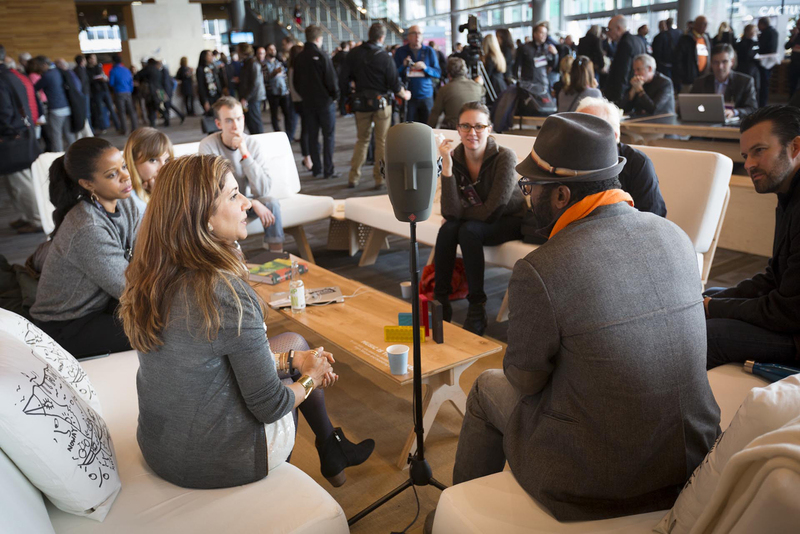 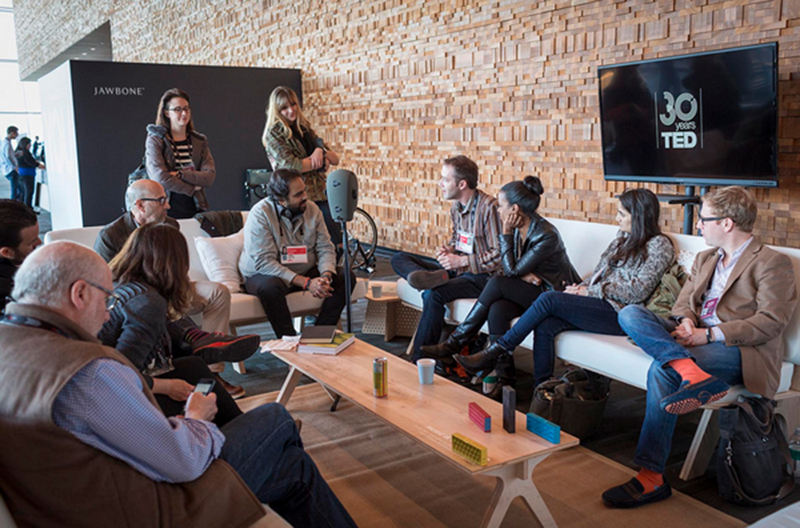 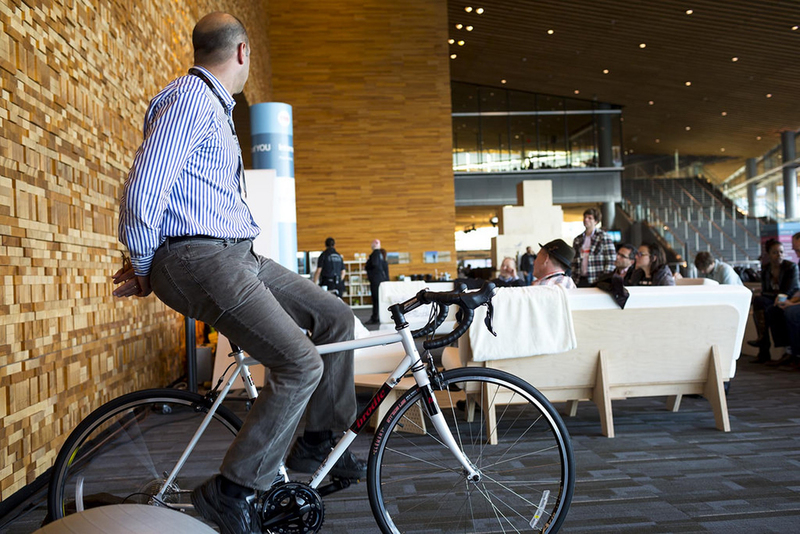 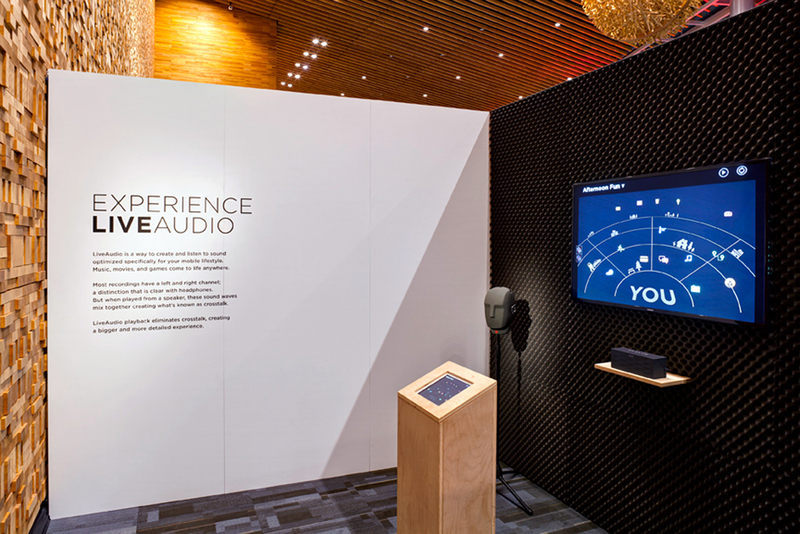 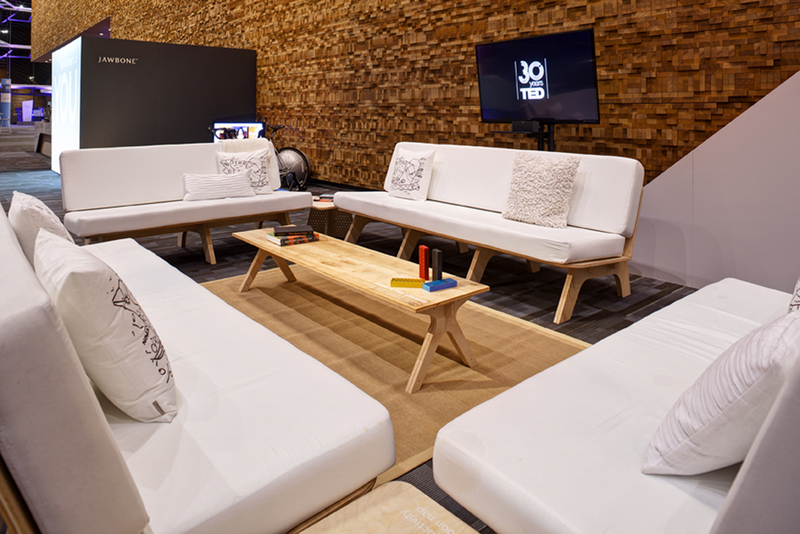 Imprint Projects worked with Jawbone and TED to create a dynamic social space at the TED2014 conference in Vancouver. 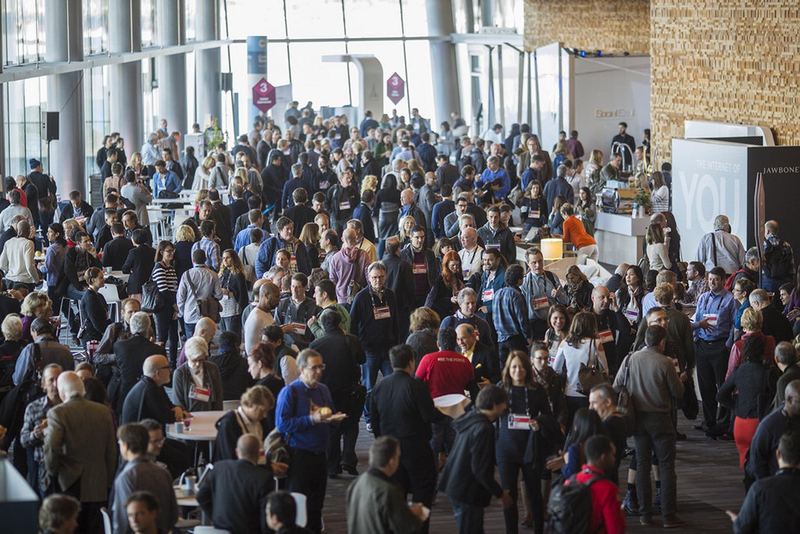 Over five days, attendees visited the communal area to eat and drink, for work and relaxation, for learning and sharing with other TED presenters. 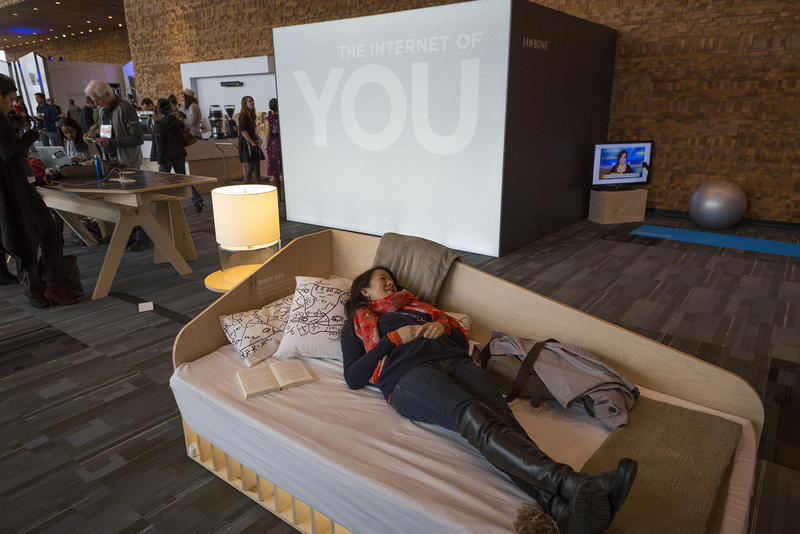 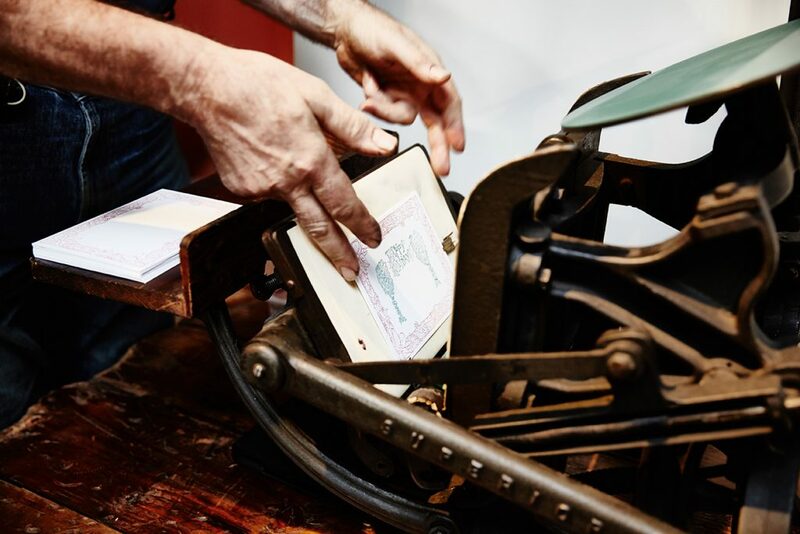 Jawbone user data and product innovation served as inspiration for design features throughout the “Internet of You” venue. 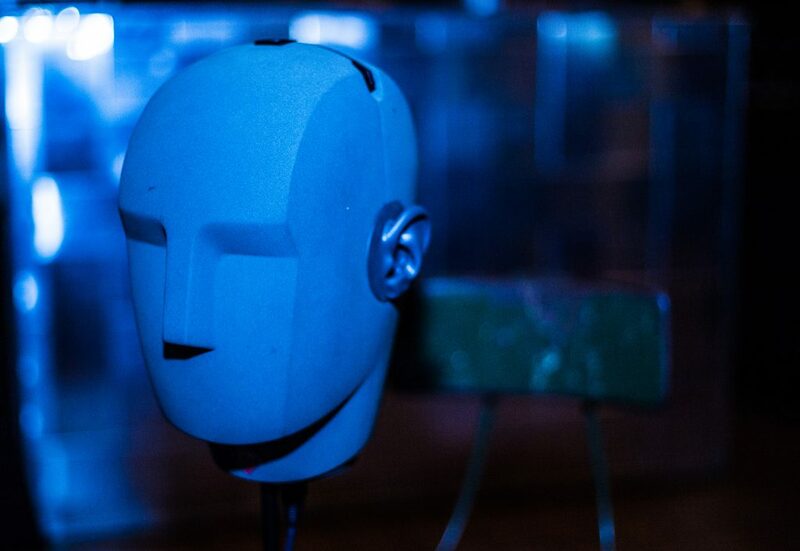 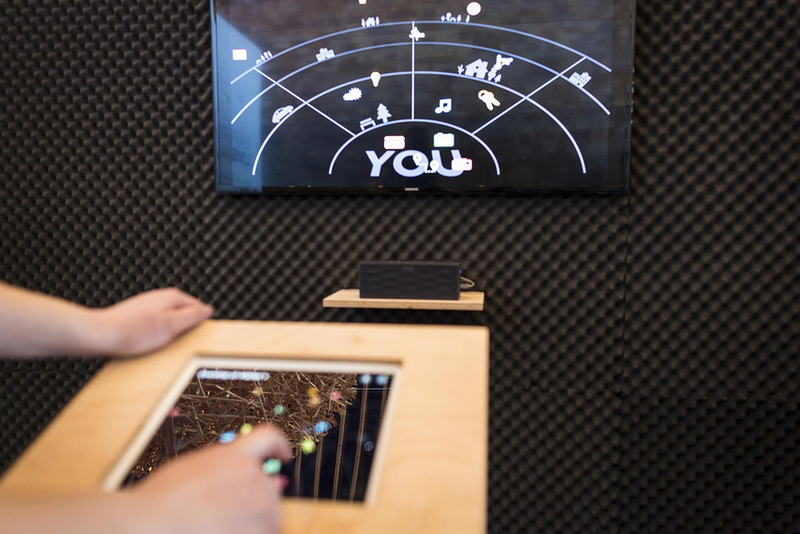 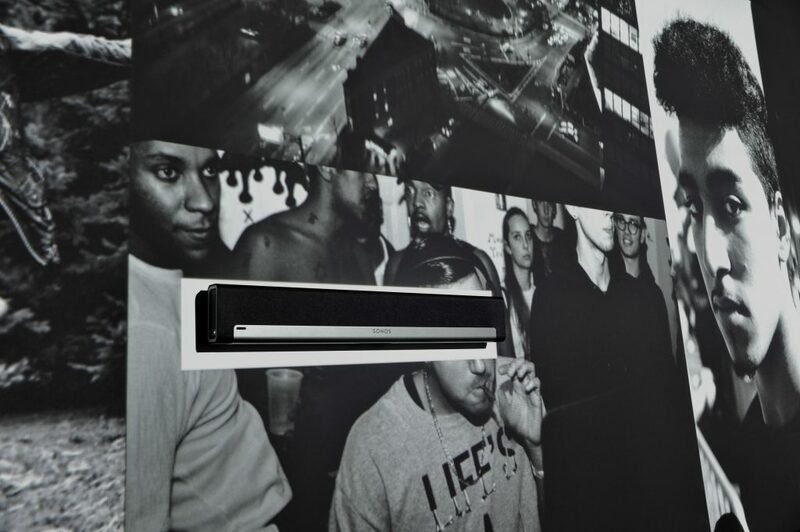 A custom-engineered interactive sound installation invited guests to live-mix a 3D soundscape exploring the emerging world of networked devices. 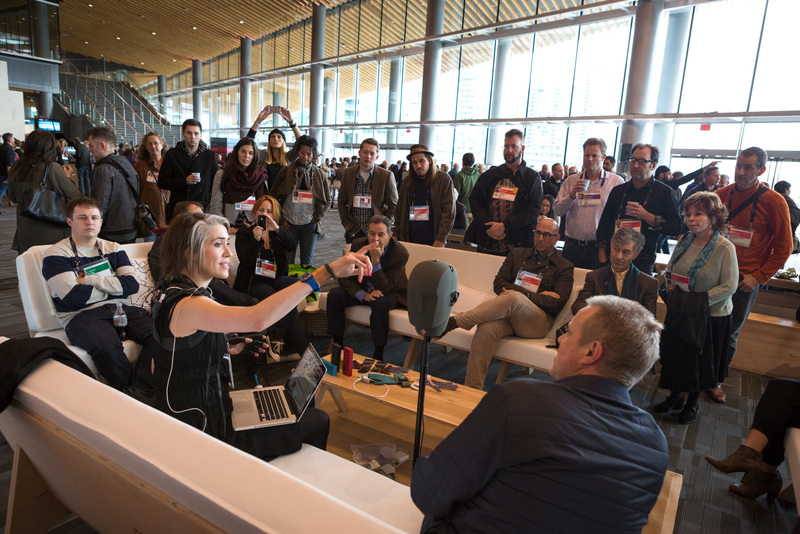 Daily intimate Q&As with TED speakers included Baratunde Thurston, Nilofer Merchant, Imogen Heap, Ze Frank and James Patten.